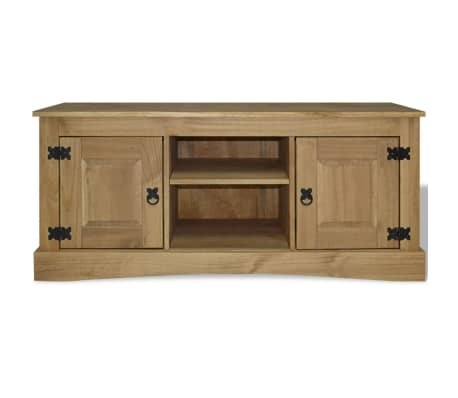 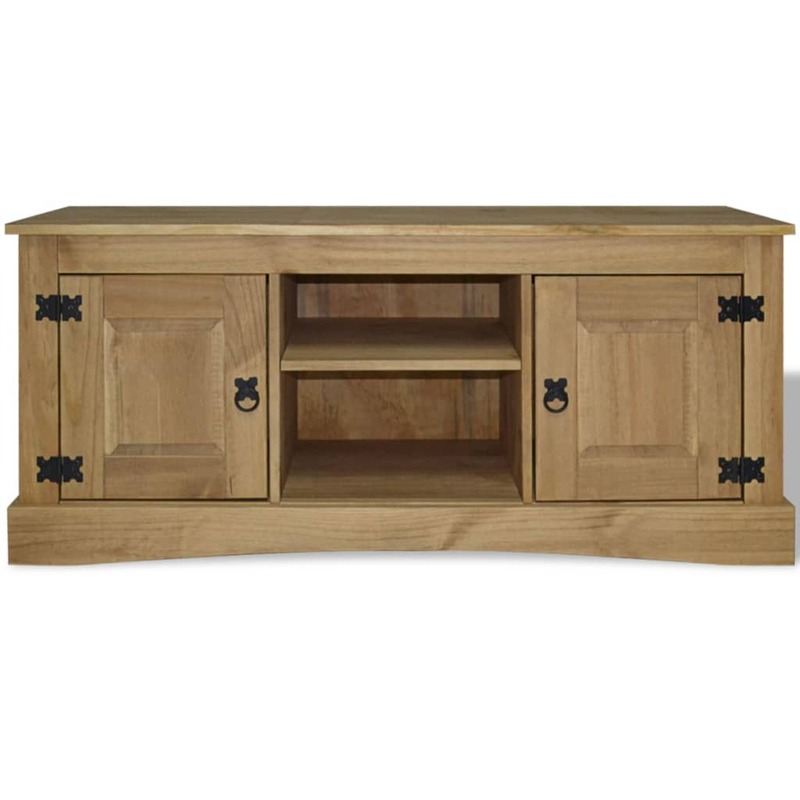 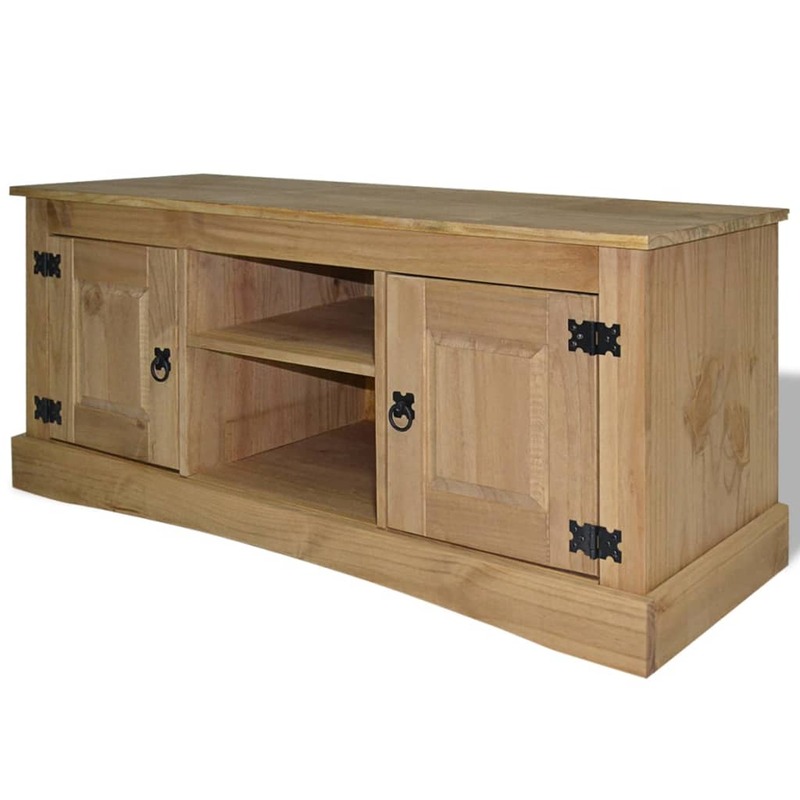 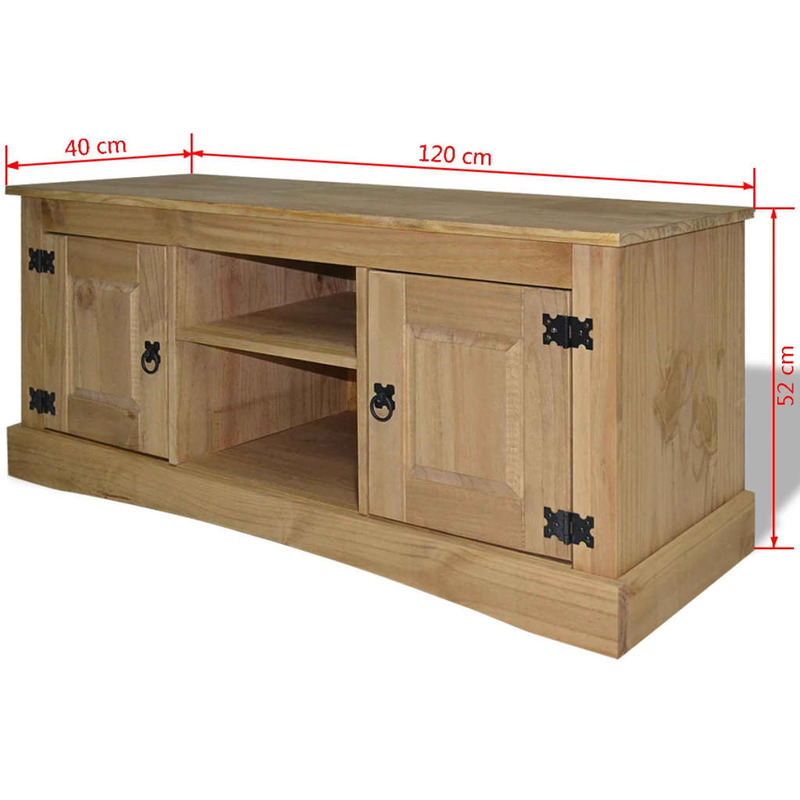 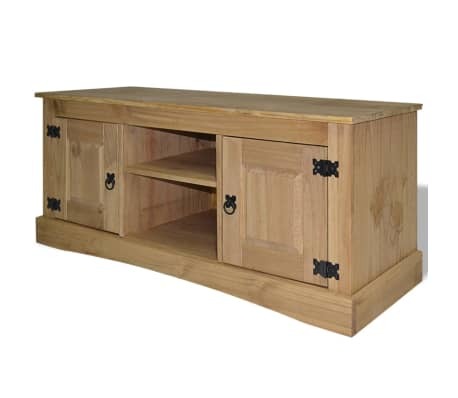 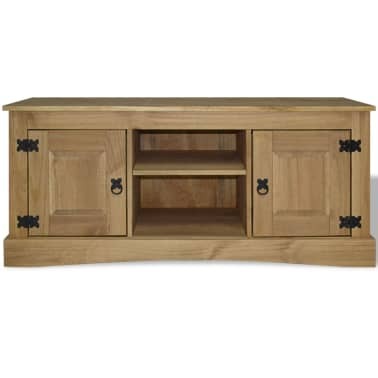 This sturdy and robust TV stand is crafted from solid pinewood. The solid tabletop provides a stable and secure surface on which you can place your TV, a fruit basket or vase or other decorative items. 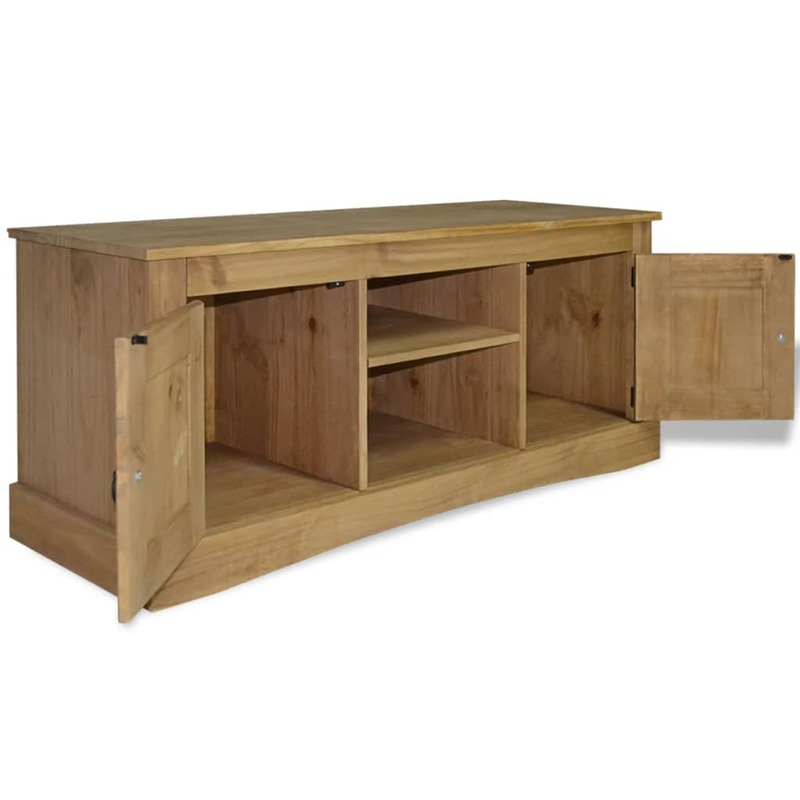 This sideboard features two cabinets and two compartments, providing ample space for storing your multimedia appliances, books and various other items. 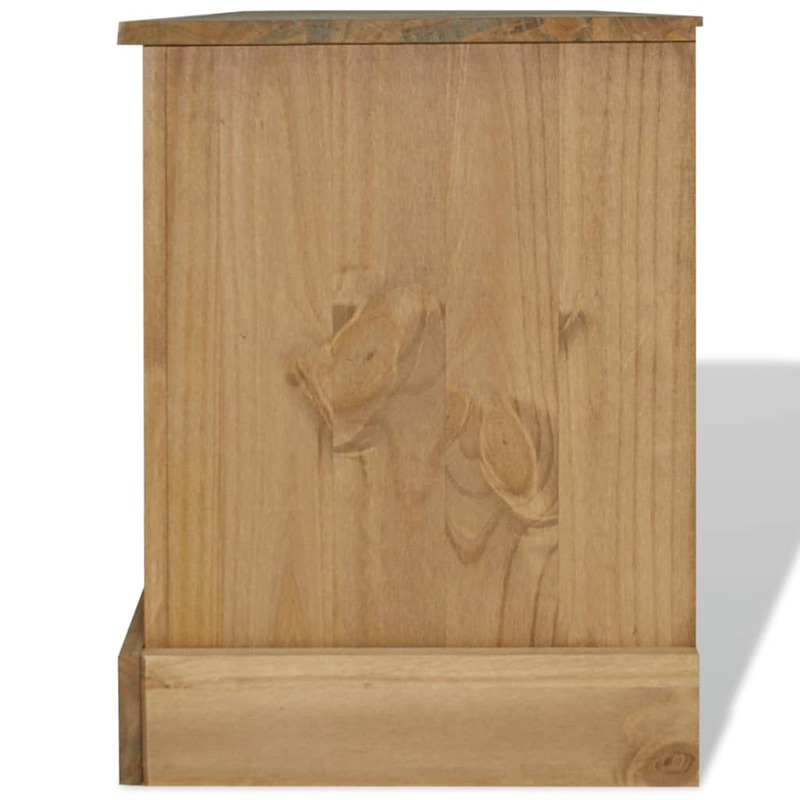 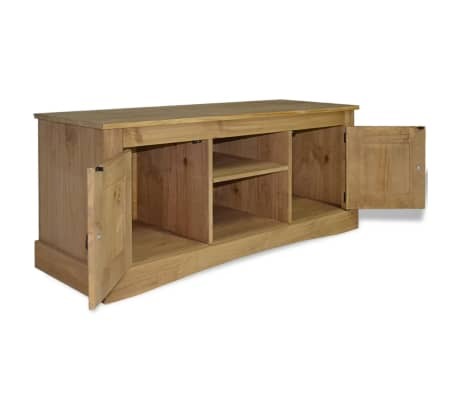 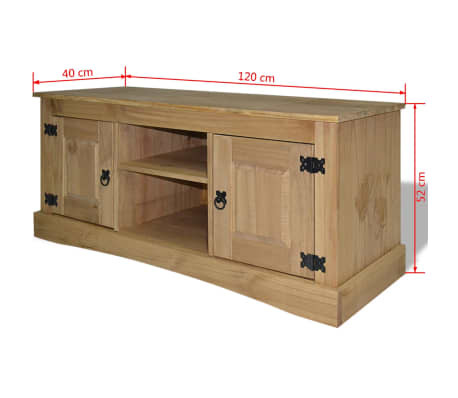 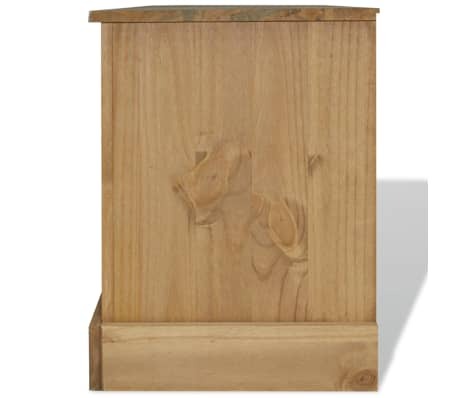 vidaXL Cupboard Mexican Pine Corona Range 31.5"x15.7"x66.9"